We must be coming up to winter and time to rug up nice and cosy. Although it doesn't have to be all indoors and it can be even better with a glass of wine in hand. This Queen's Birthday weekend enjoy some wine alongside your wildlife at Healesville Sanctuary. The Zoos Victoria team are working alongside some of the Yarra Valley's finest wineries with wine tasting and hearty winter food in six event spaces spread all throughout the Sanctuary. There will be fire pits to keep warm, live music and the best news for the kids, the Keepers will be roaming the grounds with some of our other local friends of the furry and feathered kind for up-close encounters. Tickets are $5 on top of your admission price, and as always, kids are FREE on weekends and public holidays. Ticket purchases reward you with a a souvenir picnic wine glass which is your ticket to tasting and all additional proceeds directly go towards the Zoo's mission of fighting wildlife extinction. 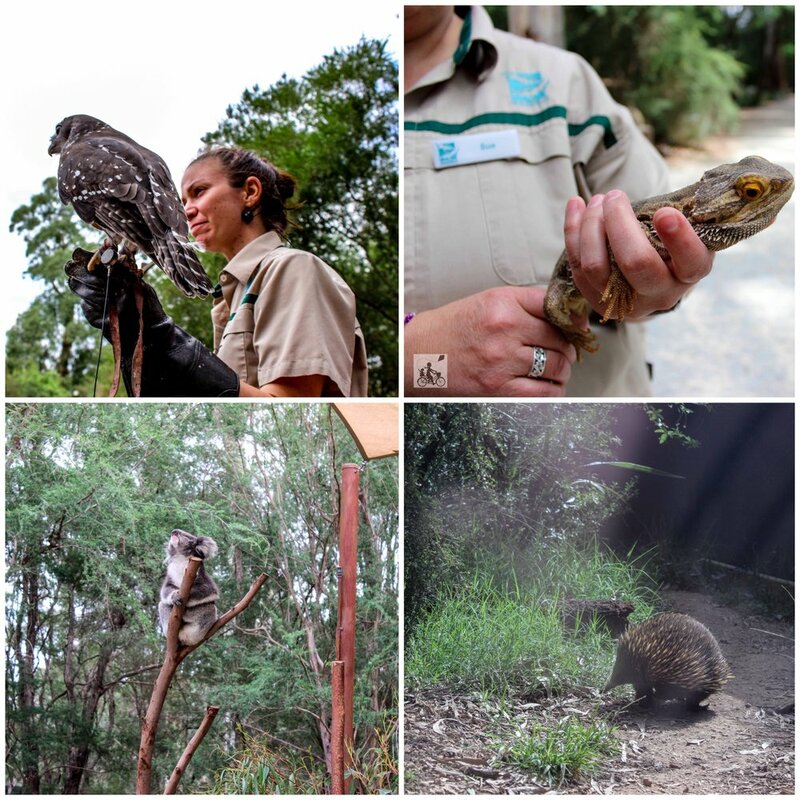 If it has been a while since you have explored Healesville Sanctuary, let the drawcard of great food and wine tempt you.